The world’s most popular music streaming service, Spotify, has finally made its way into India. 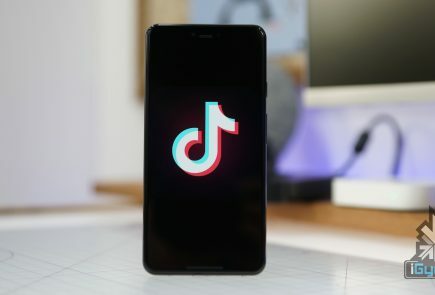 The company promises unlimited music and podcasts at competitive prices. 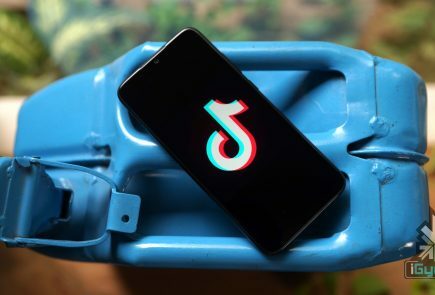 The launch was being speculated for a while now, as Indian Music Label T-Series signed a deal with the Swedish company on January 14. 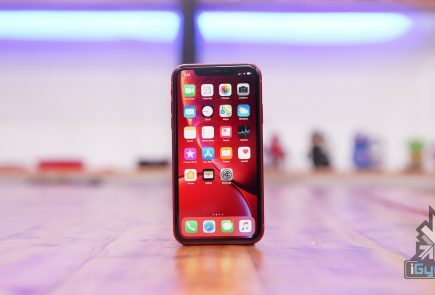 On January 26, the application went live on application stores across major platforms in the country. The Spotify India Website is also live, where users can find all the information they need regarding Spotify subscriptions. 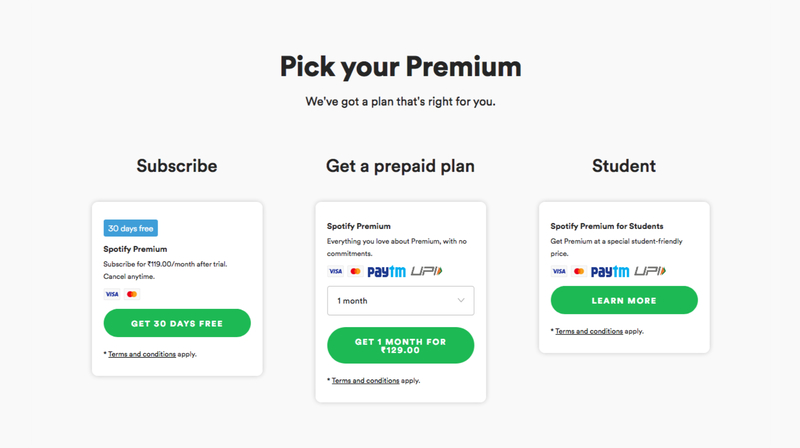 According to the website, users can avail Spotify premium services at Rs. 119 per month, with more options for a day, week, month, quarter, 6 months and a year. People can choose from a premium subscription plan which allows users to avail a free 30 day trial, a prepaid plan which starts from Rs. 129 a month, and a student plan which offers up to 50% discount on the beforementioned plans. Noteworthy, users can also use the application without paying for a subscription. Premium subscription allows users to take their songs offline and listen to high quality (320 kbps) music on the go. Plus, it gives them an added advantage of ad-free music, which is a huge factor when it is about music streaming. 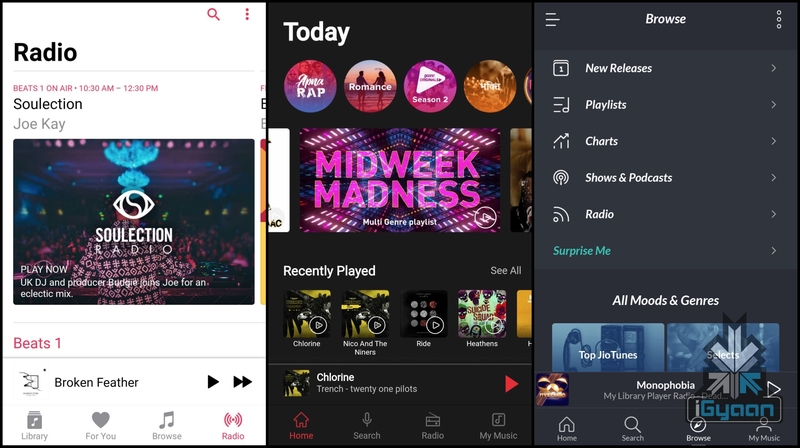 Users can still access free playlists which are personalized as per their music taste. Plus, Spotify claims that over 30,000 tracks are added to the library every day. Spotify’s founder and CEO acknowledged the rich music culture of India and wanted to blend it with other music forms across the world. He also said that Spotify’s family is a lot bigger now that India has become a part of it. 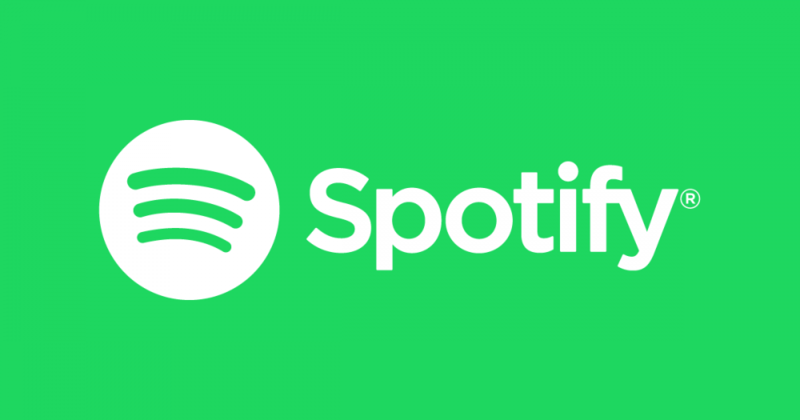 As mentioned previously, the catalogue of Indian music on Spotify has expanded considerably now that T-Series has entered into a contract with the company. Spotify claims to have a ton of Bollywood and regional content, with music playlists extending to languages like Malayalam and Kannada. Post release, Spotify will have to go up against music streaming applications like JioSaavn, Gaana and more. 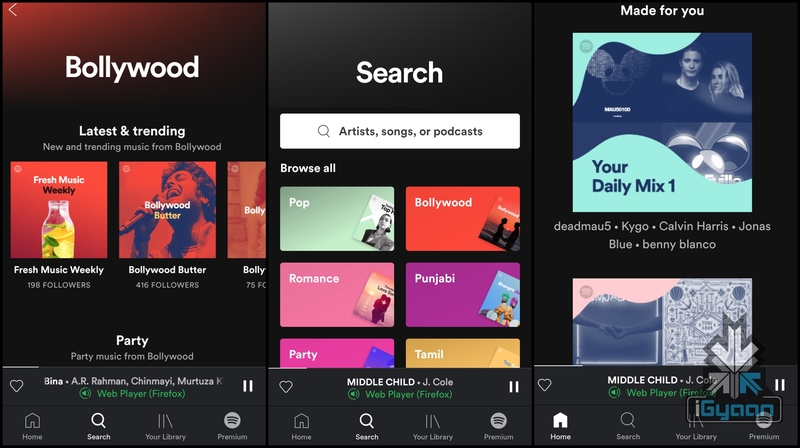 Exclusive music launches from the music vendor can also be expected soon if Spotify wants to make a statement in the Indian music streaming industry. And with a market as huge as India, doing so becomes a compulsion rather than a luxury. If Spotify is compared to Apple Music (which is another strong contender in India), both providers offer similar subscription plans. 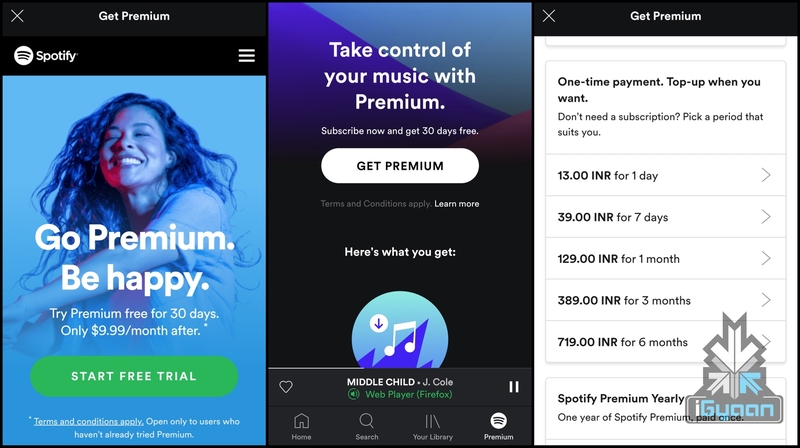 Currently, only Apple Music and Spotify offer premium student plans in India, which both start at Rs. 60 per month. Noteworthy, Apple Music provides a three month free trial when users sign up with their card details. Furthermore, Applications like Gaana have extensive Indian regional music libraries and may be the first preference for some users. Premium Student Plan – Offers up to 50% discount on the Premium Subscription Plan for students above 18 years of age.